Avon tyres with Price Promise Guarantee! Avon Tyres are a UK based brand with more than a century of experience in tyre manufacturing. Avon Tyres’ versatile range includes tyres for bikes, cars, vans and trailers. Avon Tyres has a long term association with motorsports, being the official tyre supplier for the Formula 3000 Championship and the Formula Ford Championship series. Avon Tyres have also branched out into football and are the primary kit sponsor for English Championship side Derby County. Avon Tyres are the OE supplier for some of the most prestigious and luxurious automotive brands world wide such as the Aston-Martin, Bentley and Land Rover. The secret behind Avon’s success is the true marriage between century old experience and development of modern tyre technology to meet the evolving needs of their customers. Avon Tyres is known for their generous investments in research and development and stringent tyre testing methods that are delivering the desired results. An original British brand, Avon Tyres is now part of American tyre manufacturer Cooper Tyres. A number of Avon's tyres are produced in the United Kingdom such as the Avon ZV7. Avon Tyres are categorised as mid-range. 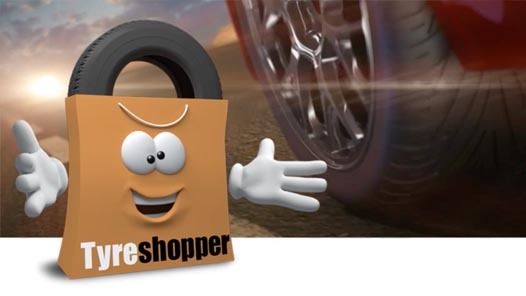 Avon’s range of car tyres, van tyres and 4x4 tyres offer unprecedented performance, comfort and safety and are available for order at Tyre Shopper.